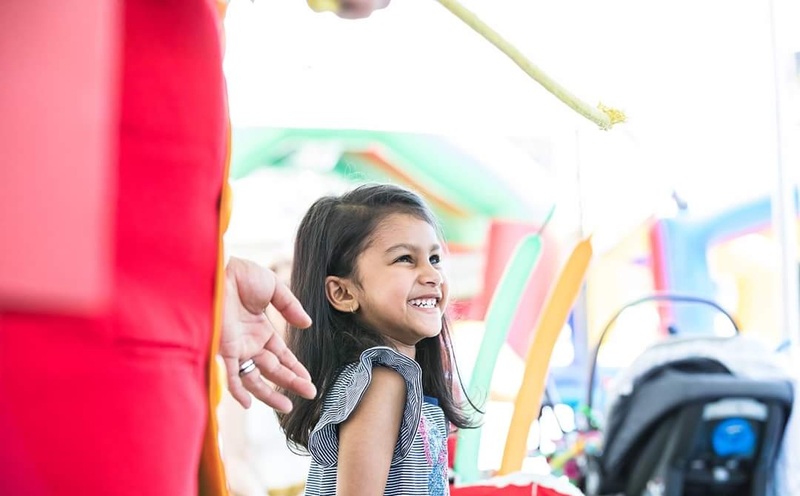 Whether you are looking for entertainers for holiday parks or school aftercare, The WOW Factory will be able to assist you keeping everyone smiling and happy. 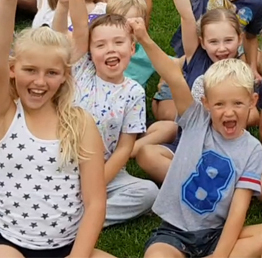 Whether are in Sandton or Centurion, Randburg or Pretoria, or anywhere else in Gauteng, we are sure to be the answer for your school aftercare and holiday entertainment needs. We are proud to have the absolute best in quality entertainers from various parts of the world, right here in Gauteng! We know how difficult it is to find activities for school holiday and aftercare programs, all while fitting in the budget. We love schools and with that in mind, be sure to find out about our special school discounted pricing! 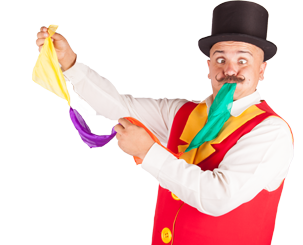 Firm favourites are our exclusive Balloon Twisting Workshops, Magic Classes and of course our magic shows! 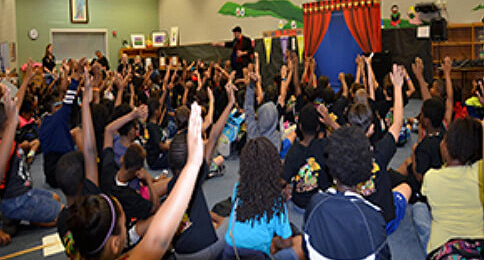 Be sure that your school is the talk of the town with this fun, safe and popular entertainment from The WOW Factory. With over 14 years in childrens entertainment experience, it is easy to see why people book us over and over, every single year. 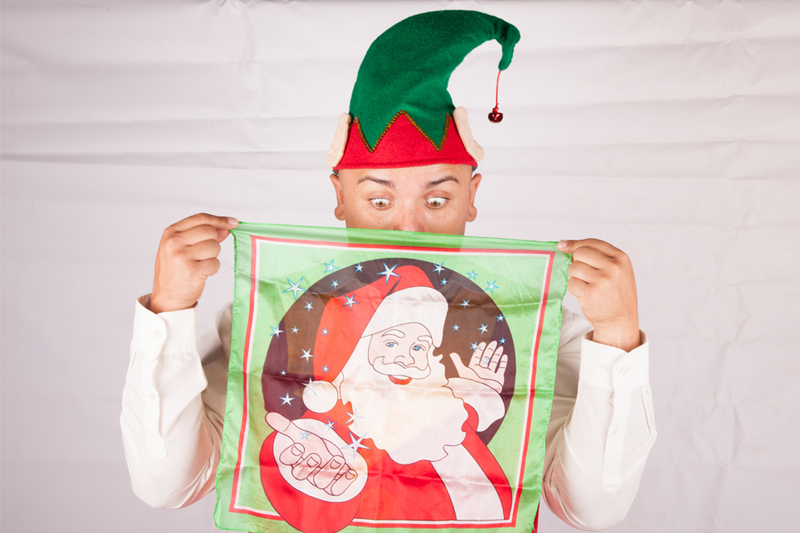 For Holiday entertainment with none of the hassle but all of the fun, be sure to enquire as slots fill fast! We supply entertainment to anywhere in Gauteng, ie. Johannesburg, Pretoria and surrounding areas.